Tom Dascombe reports his smart sprinter Kachy firmly on target for All-Weather Championships Finals Day at Lingfield. 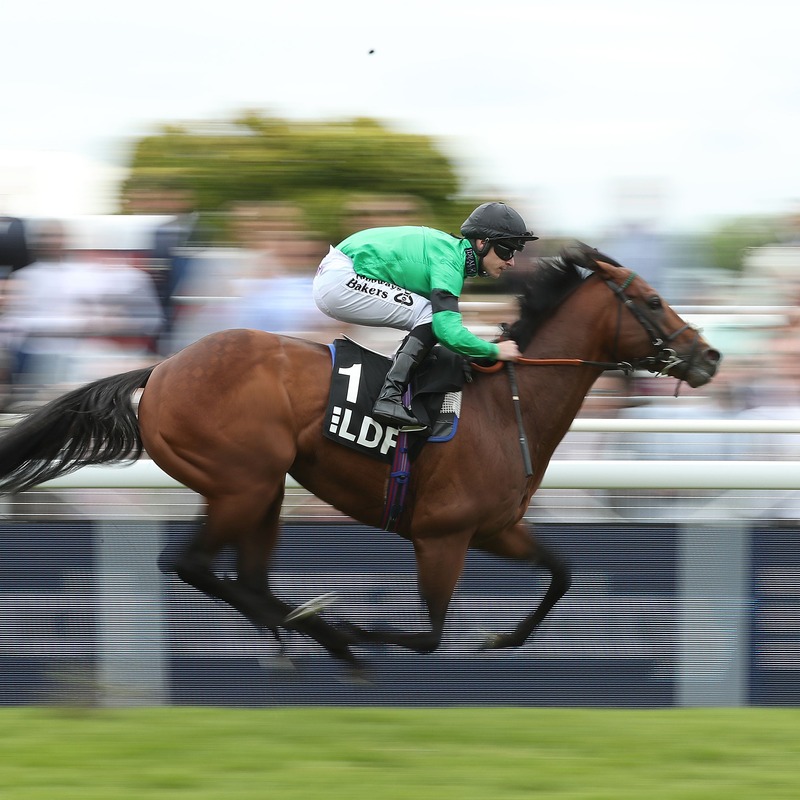 The six-year-old broke the six-furlong track record at Wolverhampton in December and followed up with an equally emphatic victory in the Cleves Stakes at Lingfield in February. The £150,000 Betway All-Weather Sprint Championship, in which Kachy was second 12 months ago, is the next stop. Dascombe said: “All is well with Kachy and he is in good shape. He will head straight to Good Friday as there is nothing else for him now.